Worsley Plant are the people who put the power of hydraulic machinery into practice – and make it work for you. Whether you’re in recycling, demolition, construction, landscaping or waste management, we have the hydraulic attachments you need – including wheel-loader and excavator-mounted screening and crushing buckets, demolition attachments – grabs, shears, pulverisers, as well as hammers and magnets. And they’re all on hand nationwide, for sale or hire. As the UK’s Leading Attachment Specialist, we take great pride in making sure you get the gear you need to get the job done – so our fully trained expert team will work with you all the way, from helping you choose the right tool through delivery and installation to ongoing service and maintenance. That unique expertise in plant machinery and its applications, combined with our understanding of your needs makes us a one-stop solution for all your attachment needs. And with our Head Office at Middlewich, just south of Manchester, three miles from Junction 18 of the M6 as well as a Southern Depot in Essex and a Scottish Depot, we’ve got the entire UK covered. So it’s easy to drop in wherever you’re based, whether to see an attachment or machine in action before you make a decision, or just to talk through what you need with the people who can really deliver. Established in 1996, we been growing steadily ever since to become the industry-leading plant sales and hire company we are today. We’re proud to say that our unrivalled expertise, terrific product range and relentless focus on customer service have earned us an enviable reputation for excellence – and as worthy partners for your projects. We’re also innovators! It was Worsley who pioneered the use of excavator-mounted crushing and screening buckets in the UK through our market-leading Dig A Crusher and Dig A Screener brands, since rebranded to MB. In 2007 we extended our range with the REMU range of screening buckets and in 2011 we became the exclusive UK distributor for the Dutch-built Rotar range of attachments. The Lehnhoff Variolock Quickcoupler System was added to the range in late 2013, which is ideal to work with our growing range of attachments. More recently we expanded our range even further to add Hammers from Montabert and Magnets from Dynaset. These new products will all compliment our existing range of hydraulic attachments. Who better to talk to about your next project’s challenges than the UK’s Leading Attachment Specialist. Why not drop in and see us to talk over your needs – and maybe see some powerful possible solutions in action? Sean graduated with a BA HONS degree in geography & economics from Queens University, Belfast. He started his career in 1990 with Brown Lenox Kue Ken crushers and later moved to Svedala (now Sandvik). Here he was involved in the growth of wheeled and later tracked crushing and screening plants on demolition and recycling sites. It was here where he recognising a gap in the materials processing industry for crushing and screening attachments. In 1996 he set up Worsley Plant, of which he remains the sole proprietor. 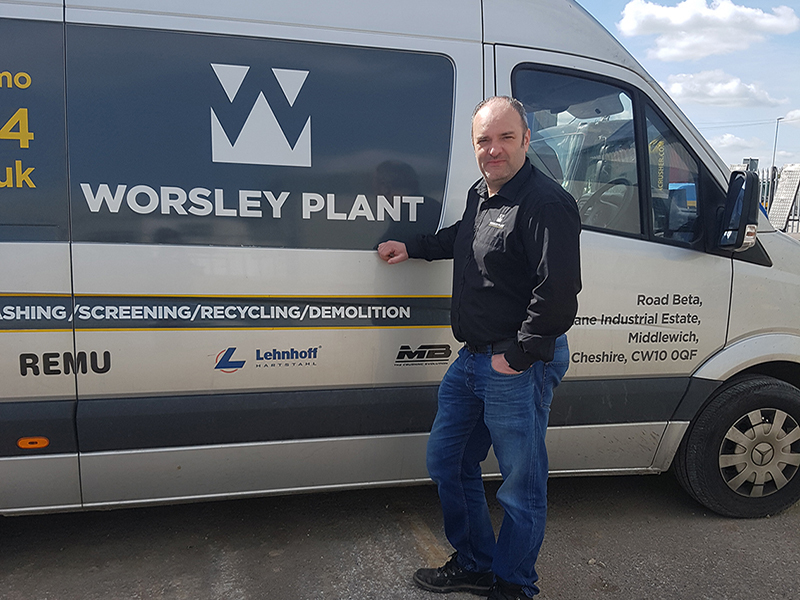 Worsley Plant has grown to become one of the UK’s leading providers of materials processing equipment to the recycling, demolition, construction and waste management industries. With many years of experience in the industry Sean believes the industry will continue to thrive with an exciting future ahead. In his spare time Sean is a keen cyclist and enjoys skiing and spending time with friends and family. Adrian has over 10 years of experience as an Agricultural Engineer. He joined Worsley Plant in 2005 as the Service Engineer for the crushing and screening equipment. During this role he gained a good foundation for material processing which has led him to further his career moving from Field Service to General Manager. More recently Adrian has become Operations Director – a role which he well deserves. Adrian specialises in the technical aspects of all the equipment we supply. He has a keen interest in general machinery and likes building PCs from scratch. He also loves spending time with his family and friends. Brian’s role, as General Manager Southern, involves him setting up the Southern Depot to feed London and the south of England, and he is responsible for running this facility and the dedicated team based there. He is also be heavily involved in generating sales in this area. Brian brings with him a wealth of experience gained across the various engineering roles he has held since starting his career as an Apprentice Toolmaker in Essex. 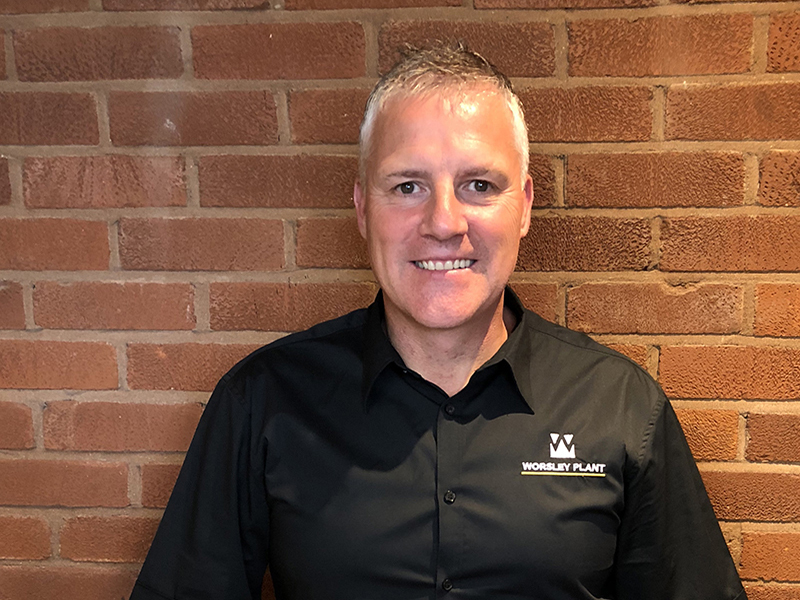 His most recent role as General Manager at Kocurek Excavators in Ipswich made him the ideal candidate to help Worsley Plant grow their presence in the demolition, construction and recycling markets in the South of the UK. Brian is married with two young step sons (6 & 5) and has two grown up daughters from a previous marriage (22 & 20). Family is important to him and he likes to spend quality time with them whenever he can. He goes to the gym several times a week, enjoys swimming, likes to go on bike rides (usually off road) and go to karate whenever he can with his 6 year old son. He enjoys eating out with his family, going to the cinema, and even shopping! He also likes to play golf whenever he can, although he says he needs a lot more practice! 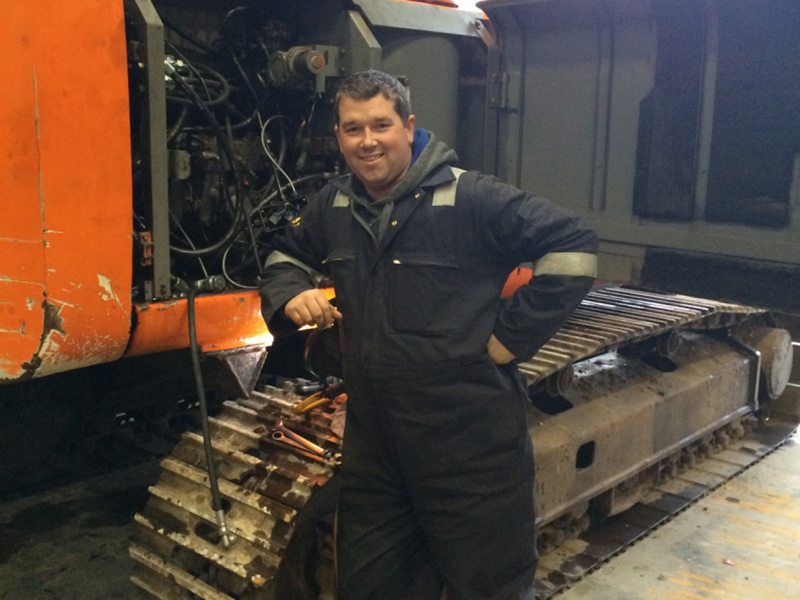 Andrew comes from a technical background with over 20 years experience in hydraulic attachments. He is based in Leicestershire and covers the whole of the Midlands and the East of Britain where customer satisfaction has always been his top priority! David Marshall is our Area Sales Manager for Scotland. He is responsible for generating sales and rentals of our range of hydraulic attachments including crushing and screening buckets, demolition grabs, shears and pulverisers, plus density separation equipment. Starting his working life as a Motor Mechanic, David is also an experienced plasterer. Worsley however were attracted by his extensive experience in the construction and engineering industries, previously spending five years with DM Engineering selling all types of excavator buckets, quick-hitches and attachments to an international customer base. Prior to this he spent 4 years with Lemac Engineering, an international steel fabrication company that manufacture excavator buckets, quick-hitches and all types of loader attachments, as Operations Manager. 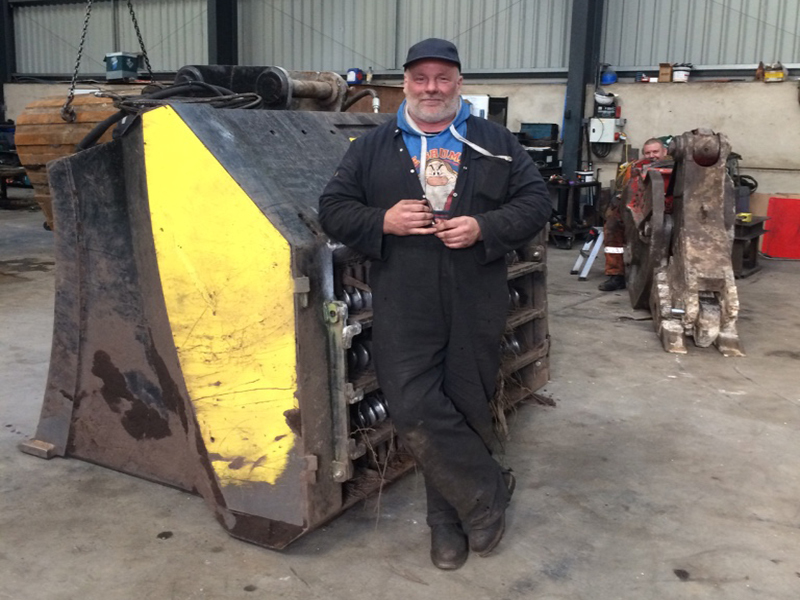 He has also spent 18 years in the opencast mining industry as a site engineer/fabricator welder for O&K assembling new machines, maintaining, servicing and carrying out urgent mechanical and welding repairs on excavators up to 400 tonne along with loading shovels, graders and dump trucks. Aside from work, David lives a very active life as a keen mountain biker and loves to snowboard and water ski, as well as spending time with family and friends. Ross have been with the company since 2009 and during this time has extended her knowledge of transport management and customer relations to ensure the smooth running of the logistics operation at Worsley. Her work is varied and ranges from general administration duties to the organisation and coordination of company workload. Prior to working for us, Ross was PA to an MD of a property developer. She is excellent at keeping the team all well organised. Ross also works as a personal trainer and fitness instructor and currently teaches spin classes, along with junior gym sessions and gym inductions. She is also qualified to teach Kettlebell, circuit and gym based boxing classes. 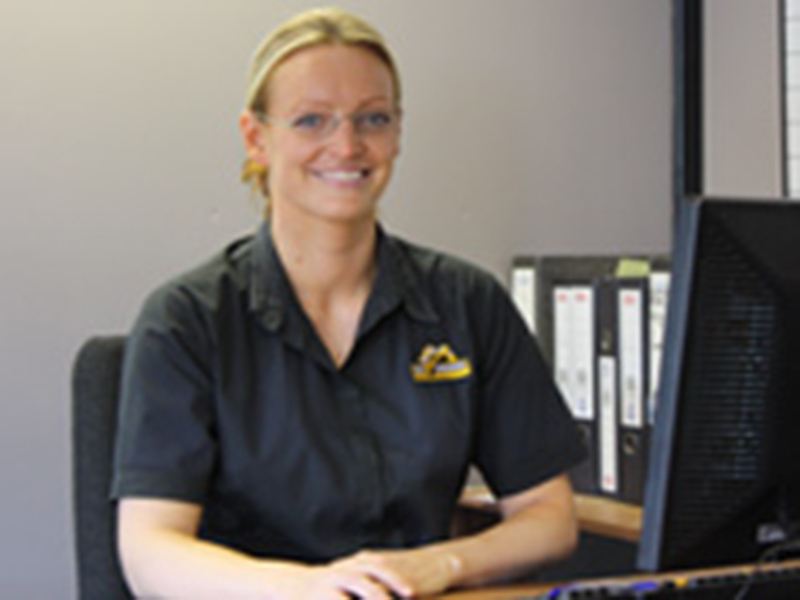 Hazel joined Worsley Plant in 2005. Her role is to prepare the monthly accounts, ensure we all get paid and control the general duties of the Accounts office. 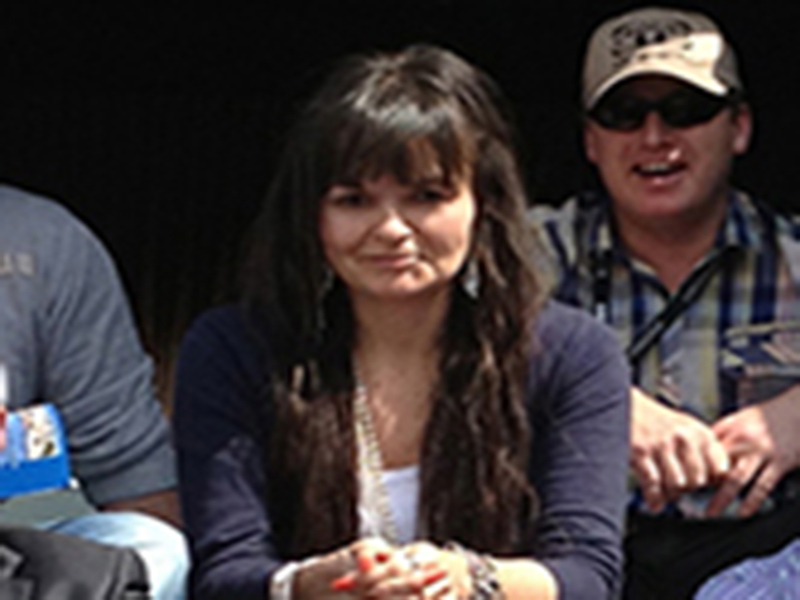 Away from work, Hazell enjoys family life and socialising with friends. She is a keen runner and enjoys keeping fit. 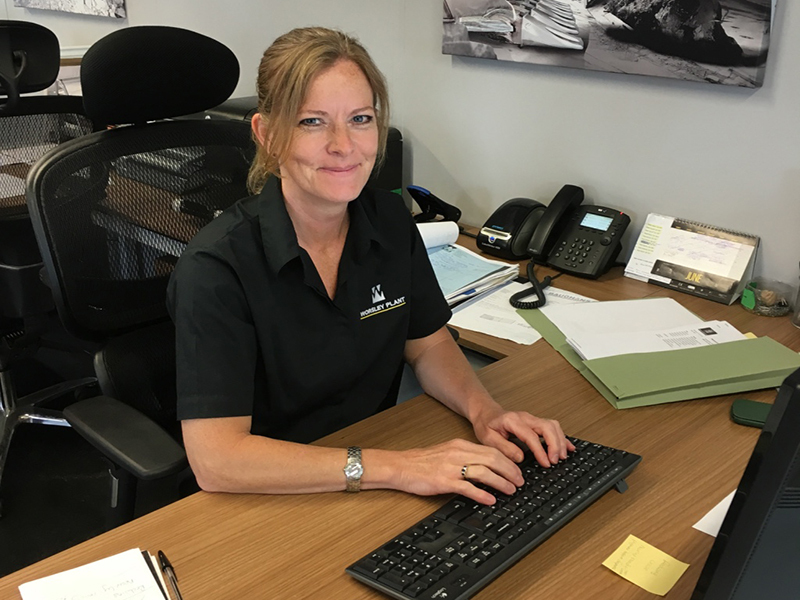 Nina is responsible for assisting Hazell with the sales/purchase ledgers, monthly accounts, credit control, travel and accommodation arrangements. 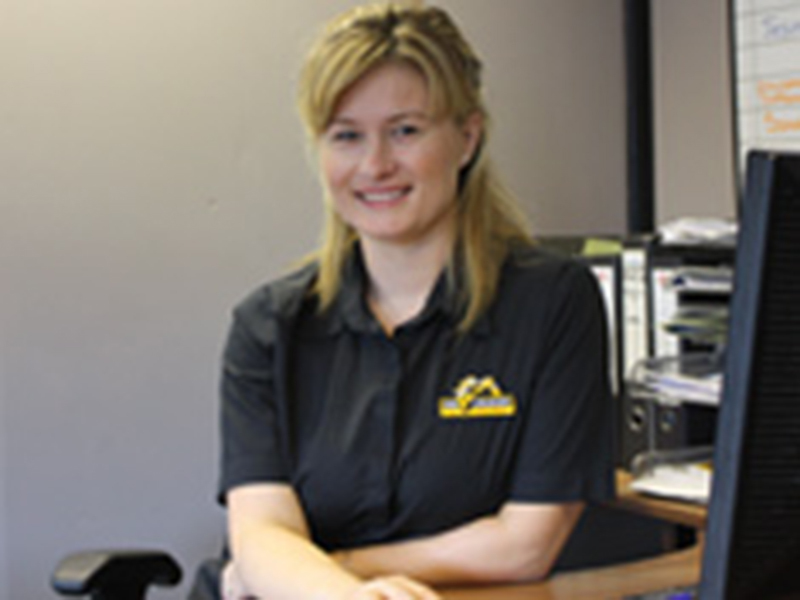 Prior to working at Worsley Plant Ltd Nina has worked for many years in accounts and Credit Control, working for a large American Owned Engineering company, where she had sole responsibility as point of contact to a large international customer base to ensure punctual payment of invoices. Before moving to Cheshire from Bolton, Nina worked for the family business supplying specialised tooling to the engineering industry, processing all aspects of accounts and credit control. Away from work Nina is kept busy with her children as a taxi driver, football cheerer and gymnastics supporter. Nina’s new hobby is Go Karting, after winning the B Team race on a Worsley Plant Day Out against the lads in the workshop. Having graduated from the University of Hertfordshire with a Business Degree specialising in Marketing, Juliet has gained marketing experience in the financial and healthcare industries before spending the last 11 years with Monarch Airlines and Cosmos Holidays. Juliet is responsible for all the Marketing and PR activity including the website, advertising , event management, email marketing, press releases, writing customer stories, video production and general helping the company increase its success in its target markets. In her spare time, as well as enjoying swimming and running and going to concerts and festivals, Juliet is a silversmith and makes jewellery for family and friends. Danny is a well established Fitter & Technician with Worsley Plant. He has been with us since leaving school and was effectively our first ever apprentice, being trained in his role by Sean. He’s always on hand to provide advice to newer members of the team. 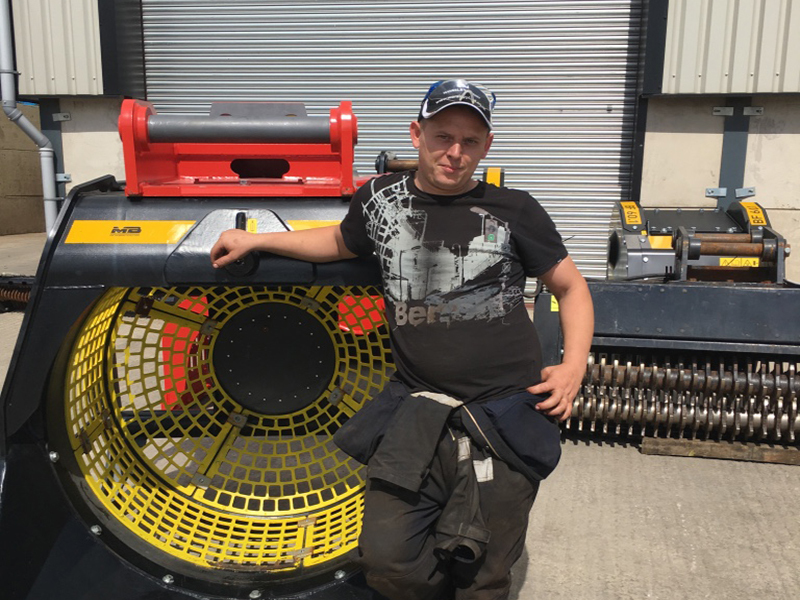 He is responsible for making sure our range of attachments including, crushing and screening buckets, grabs, shears and pulverisors are in tip top condition before they go out to a customer. He carries out repairs and refurbishments getting them ready for hire in our workshop. He also travels the UK installing the kit for customers on site, both new and used, either for sale or hire. He’s also on hand for on site repairs, to ensure a customer doesn’t lose too many work hours. Several times a year Danny helps at our Demo Days or Events, such as Hillhead and Plantworx to demo our equipment to the audience. Danny works hard, often 6 days a week, and when he’s having time to himself, he prefers to spend it with his family. Kevin recently joined us to work out of our new Southern Depot. He comes to us with a wealth of experience having been a Service Engineer at Kocurek, where he worked for 23 years after leaving school. 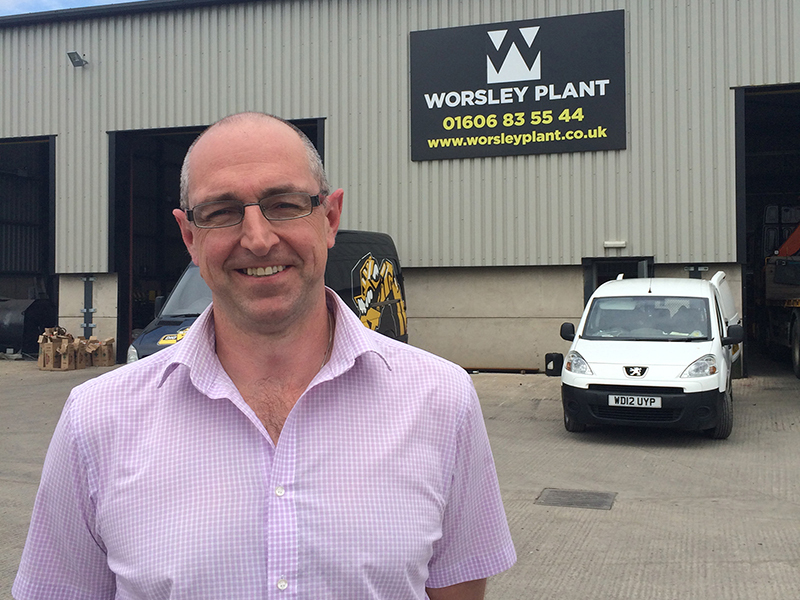 He took the step to join Worsley Plant to take on a new challenge and further his career. 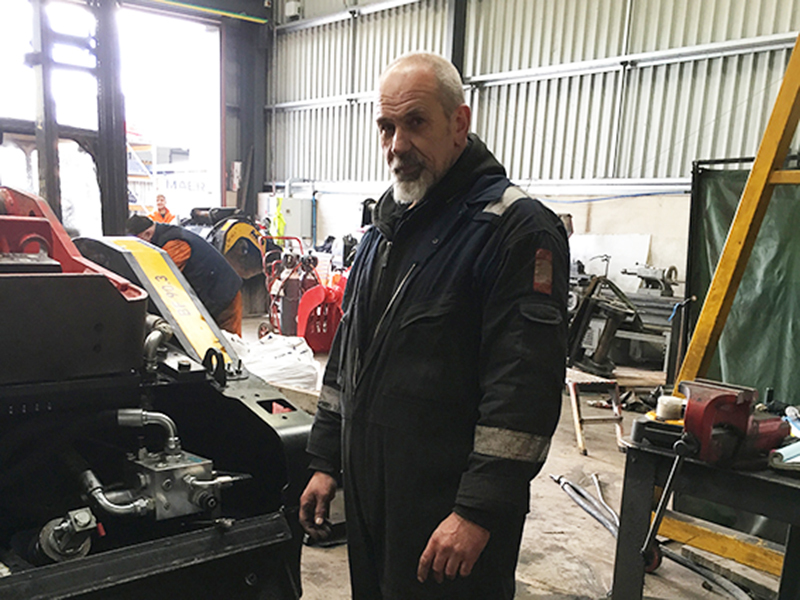 He is responsible for making sure our range of attachments including, crushing and screening buckets, grabs, shears and pulverisors are in tip top condition before they go out to a customer. He carries out repairs and refurbishments getting them ready for hire in our southern workshop. Kevin enjoys meeting customers and the opportunity to use his initiative to solve problems. In his spare time he loves spending time with his young son as well as fishing and cycling. Rob is our Yard and Workshop Assistant responsible for helping to look after the interior Workshop in Middlewich (where all our repairs and refurbishments and new installations are carried out), and the exterior Yard (used for the same, as weather allows, and also where our growing range of attachments and density separation equipment is stored). He assists the Fitter and Technicians as required and keeps everything in order, as well as painting all the equipment. 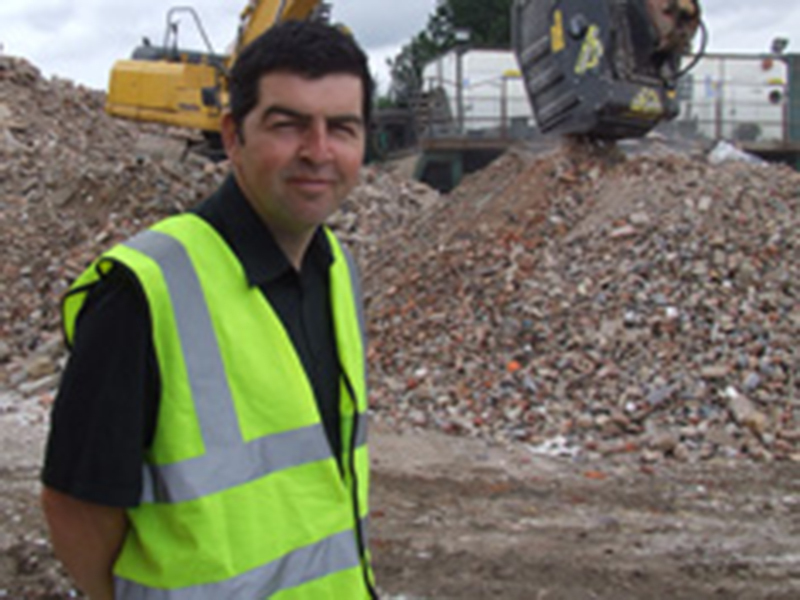 Prior to joining Worsley Plant, Rob worked in the Scrap industry as a Site Clearance Operative. He enjoys his spare time but after a hard day at work just enjoys relaxing at home or also a spot of gardening. 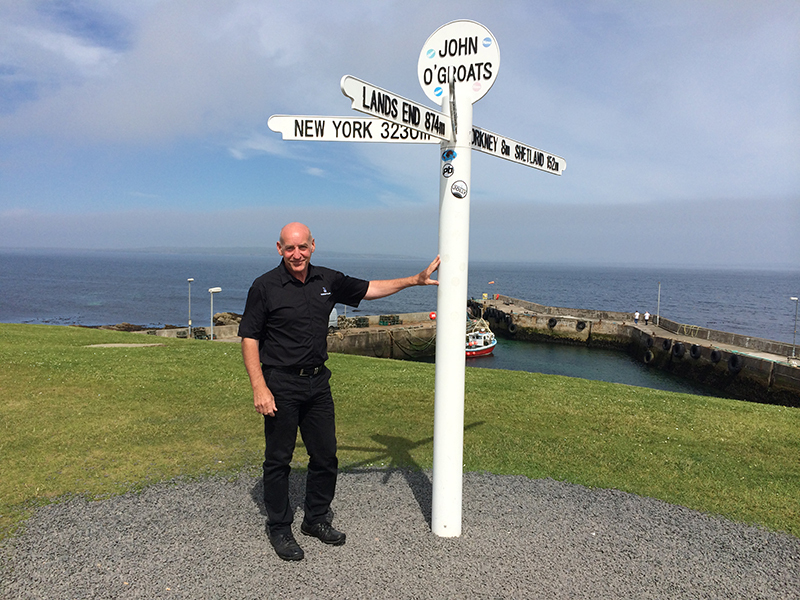 Paul travels around the UK offering support to our customers on site. He is a Waste Systems Expert often working with our Density Separation equipment. 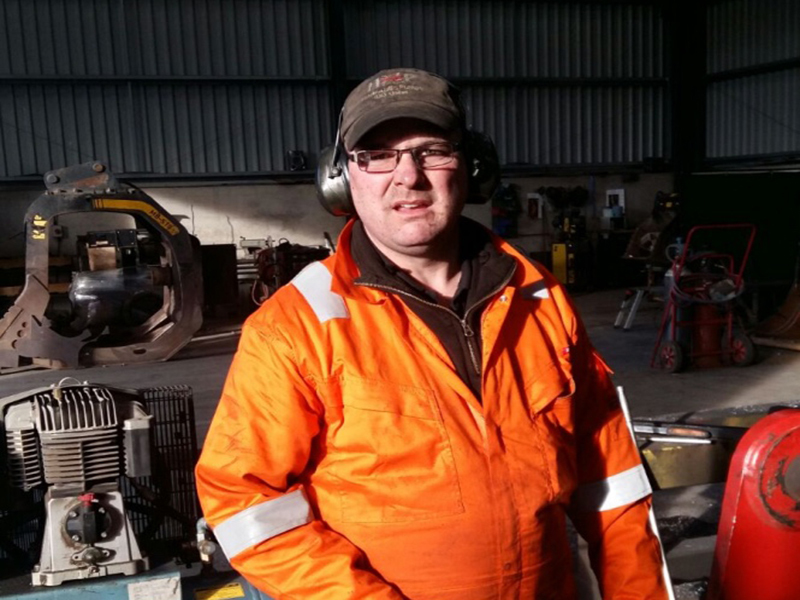 He enjoys his role with Worsley Plant and loves meeting and helping people. Previously he was a Quarry Fitter. In his spare time he likes socialising and enjoys eating his favourite food – KFC! In 2015, Paul became a Skip Hunk for SkipHire Magazine! He did some great poses and caught the eyes of the ladies who run the magazine! Find out even more about Paul by reading his Skip Hire. Click HERE to read the interview! 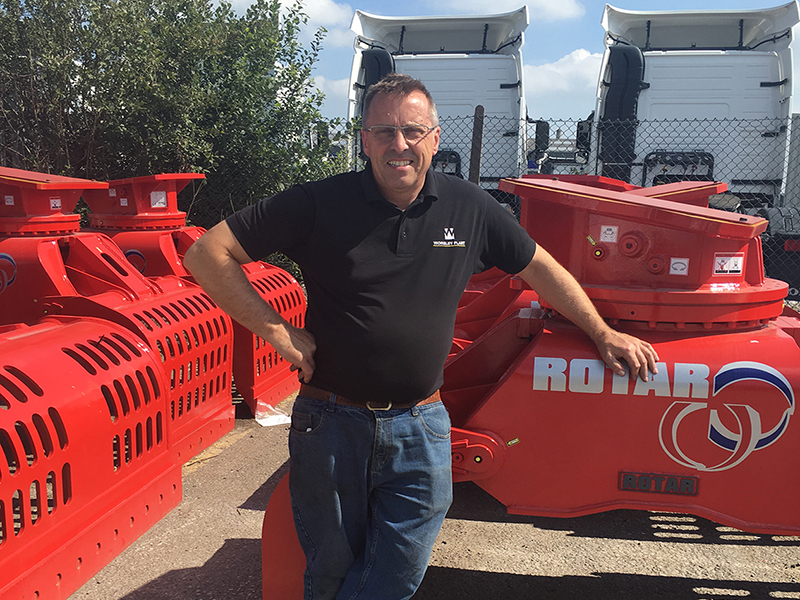 Rob’s role involves fitting our range of crushing and screening buckets, quickcouplers and demolition and sorting attachments to customer’s requirements. In addition he attends site breakdowns and services machinery UK wide. Aside from travelling the length and breadth of the UK, his job has involved trips to North Africa, Chile and Ireland. Prior to working with us, he was a site engineer for a dust extraction company. Outside of work, Rob holds 9 x 1st places and 2 x 2nd places in Tricolore Trophy Racing. He is a class winner 2015. Nigel works at our Workshop in Middlewich preparing buckets and other attachments for customers. He enjoys the variety of work due to the wide range of attachments we offer to our customers. Previously, Nigel was a Quarry Fitter so bought relevant knowledge into his role with us. In his spare time Nigel enjoys Rugby. 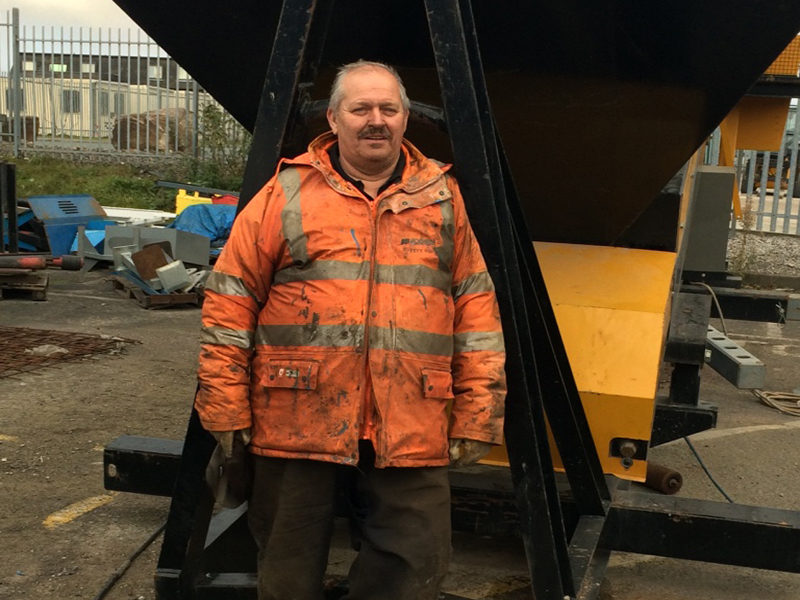 Danny is responsible for Welding and Grinding, Spanner Work and attaching cradles on buckets. 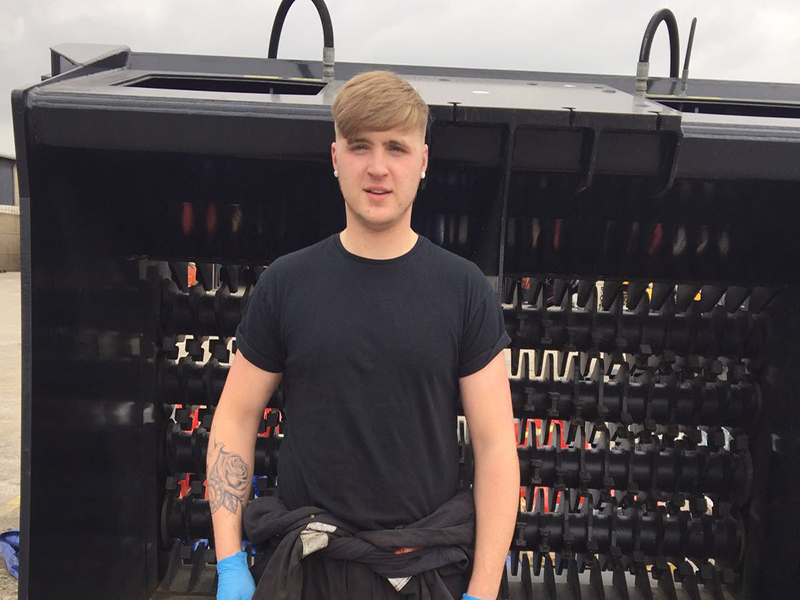 He enjoys working on big plant machinery, welding on the fabrication side and enjoys working with all his fellow team members. Prior to joining Worsley Plant, Danny worked for a Lawnmower Company and also worked as a Builder for a Construction Company. Most of Danny’s spare time is spent relaxing or working on his car. Prior to joining the team, Scott worked in a Quarry driving diggers and loading shovels as well as operating crushers and screeners. He worked extremely long hours and wanted to make the change to a job that would become a longer term career for him, hence joining our team. In his spare time Scott enjoys motorcross riding and spending time with family and friends. Steve recently joined our Head Office in Middlewich as a Workshop Engineer. 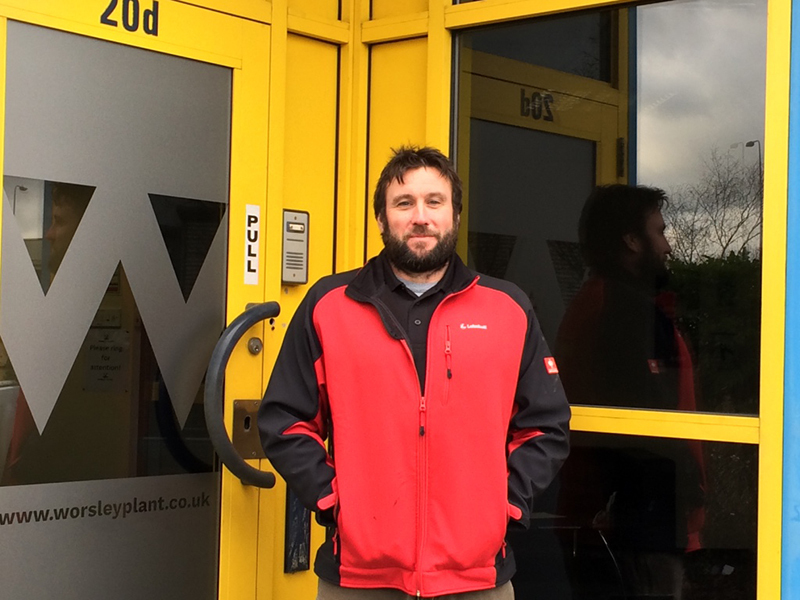 His relevant experience is ideal for his role at Worsley Plant. 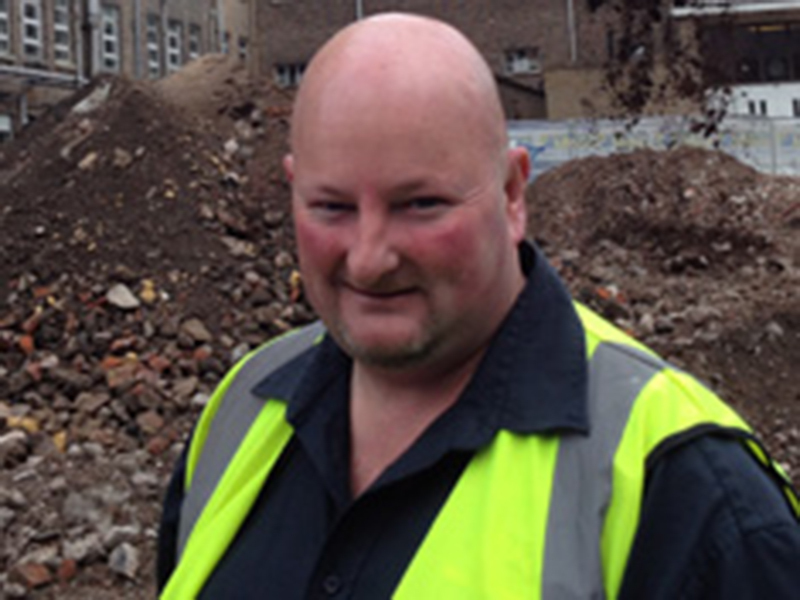 Previously Steve has been a Fitter for a Landscaping company and a Plant Fitter for a Construction company. Most recently Steve worked for Rojac, again as a HGV/Heavy Plant Fitter. In his spare time Steve’s main passion is riding motorcycles. He also enjoys clay pigeon shooting and walking his dogs.